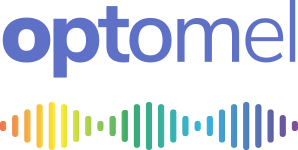 Optomel’s stand, in the Launchpad Section of Photonex 2018 on the 11th to the 12th October 2018 has been confirmed. This is a really exciting part of the exhibition devoted to new and upcoming photonics technologies. Watch this space for further news! Next Next post: Optomel is pitching at showcasing emerging photonics!